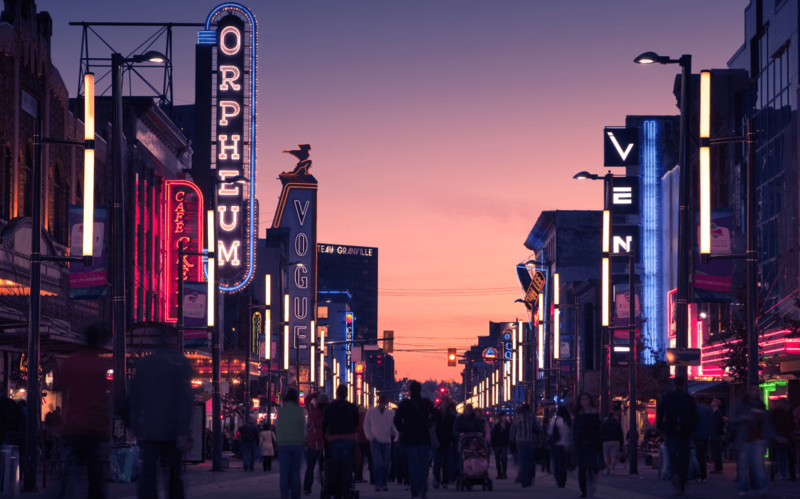 Get ready for a fun and unique experience into the historic lights and legendary nights of Vancouver’s downtown core: The highly-anticipated Hotel Belmont awaits you and all your stories and experiences. Attracting a mindset more than an age demographic, you’ll soon be able to visit the brand new boutique hotel with an open mind and experience what they have to offer. But hold up — first things first: What’s a boutique hotel? Usually small in scale and with a focus on innovative design, boutique hotels offer a cozier, home-like atmosphere as opposed to traditional chain hotels. The popularity of boutique hotels in recent years has surged, and this year, locals and visitors alike can look forward to Vancouver-based hospitality group Pacific Reach‘s newest collaboration with CHIL interior design. 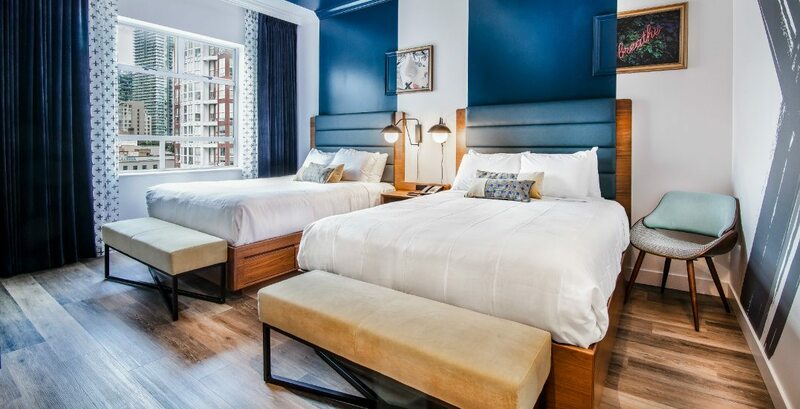 Here’s a sneak peek at what to expect from the newest boutique hotel to hit Downtown Vancouver: With 82 newly renovated rooms, guests will be able to have a more intimate and personal experience — Hotel Belmont prides themselves on knowing the best on the scene, giving you a true insider’s experience. You’ll be taken care of with superior guest service so that you can focus on your adventures ahead. Here’s another thing that sets Hotel Belmont apart, aside from its state of the art technology and premium amenities: It’s completely unique. You won’t have to go through the usual deja vu of visiting a chain hotel that looks exactly like every one of its counterparts; when you’re here, you’ll know it. With Hotel Belmont being an independent member of the Ascend Hotel Collection by Choice Hotels, you will also be able to gain the benefits of earning travel rewards via the Choice Privilege Rewards program, one of the best in the industry. Hotel Belmont will be your sanctuary — whatever you’re looking for, it will have you covered. 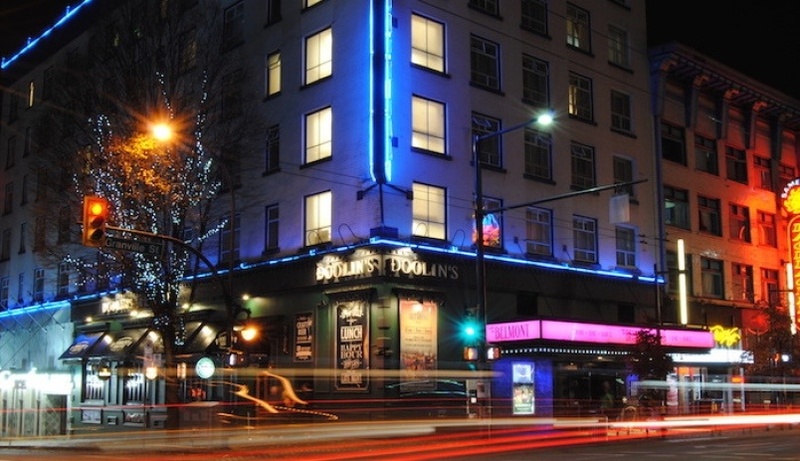 With multiple bars and game rooms, as well as a full restaurant open every day from 11:30 am, you’ll be taken care of at all hours of the day (and night). The downtown core is renowned for being a fun, vibrant, cultural destination, and the Hotel Belmont happens to be right in the centre of it all. Hotel Belmont is set to open spring 2019 (with rooms available to book from May 11, 2019), and are currently hiring for all positions of management staff for hospitality and food and beverage. Full-time salaried positions with competitive wage and benefits will be offered, so this could be the level up your career has been looking for. To find more information and how to apply, visit Hotel Belmont’s website.